The suburb of Moorebank is located 35 kilometres (South West) from the Sydney Central Business District. 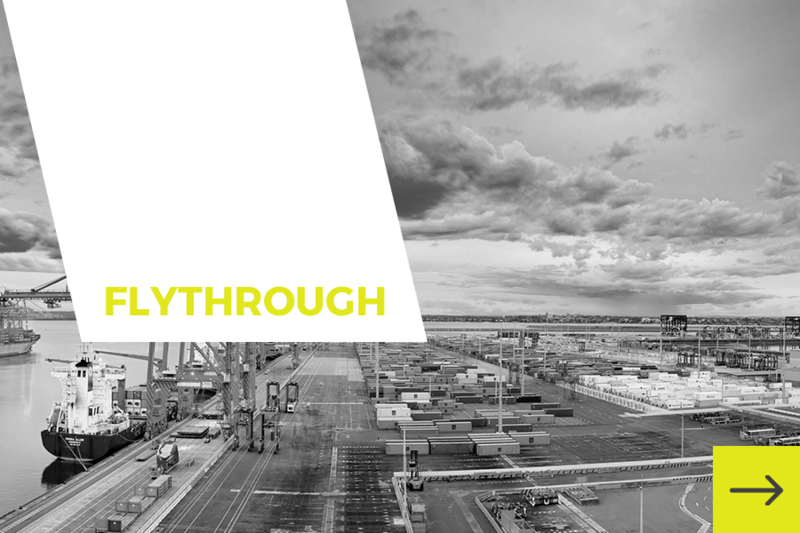 The site has direct access to the M5 motorway and access to the M7 motorway and Hume Highway servicing key freight corridors. 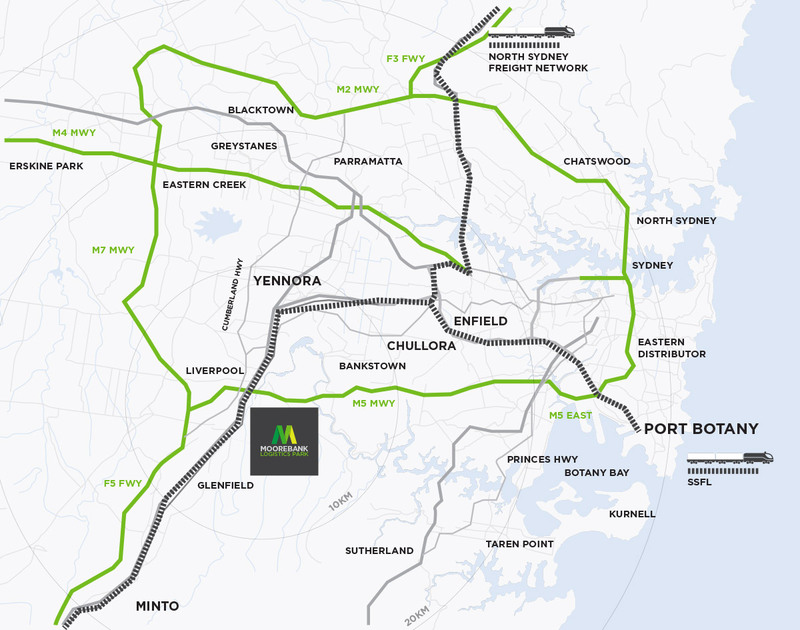 Moorebank Logistics Park will have a dedicated freight rail line (SSFL) from Port Botany to the site and connection to the National rail network.